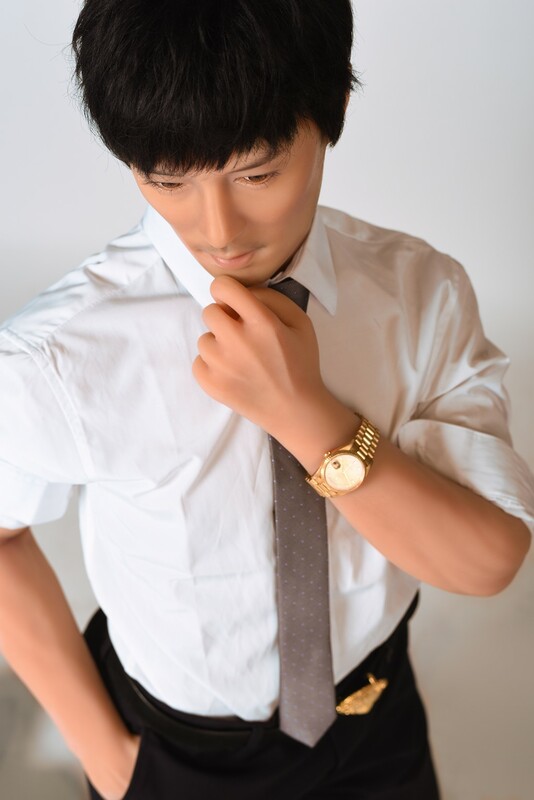 Herman is a life-sized male head by Doll Sweet. The head is made of silicone. 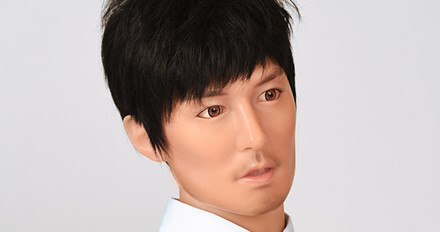 Herman is as well available in standard makeup as in S-level makeup. 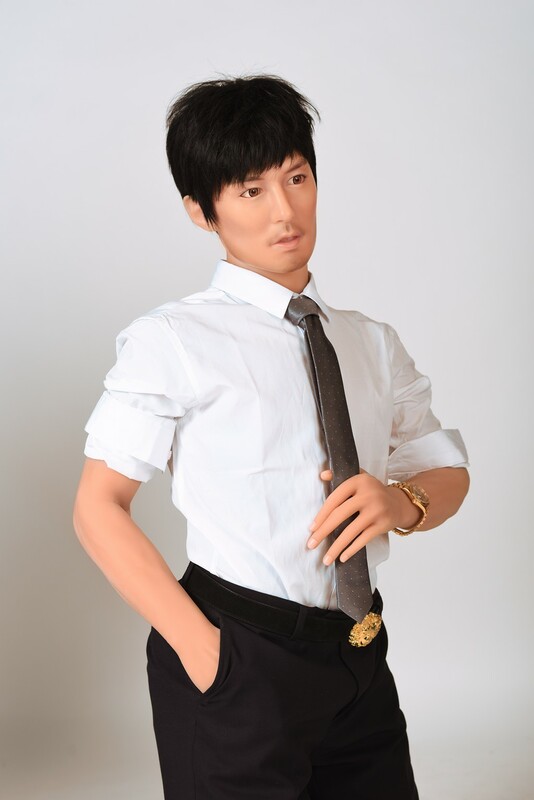 Herman fits best to silicone doll bodies from 158 cm and up.